Our gold star stickers are available to purchase as large stickers or as packs of small stickers. 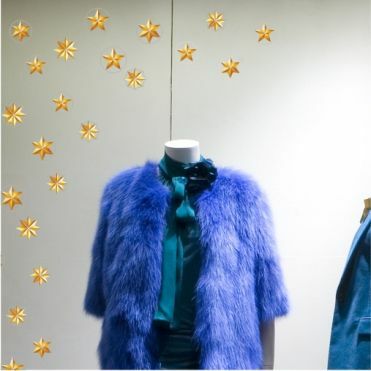 Ideal for festive shop window displays, they can be ordered on static-cling film for ease of application, removal and to be re-used at a later stage. Design available in a selection of sizes and materials, and as a pack. Pack of 18 stickers of varying sizes and designs. 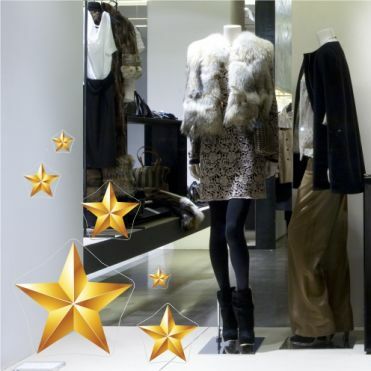 Our gold star stickers are ideal for retail displays and come in a variety of sizes. 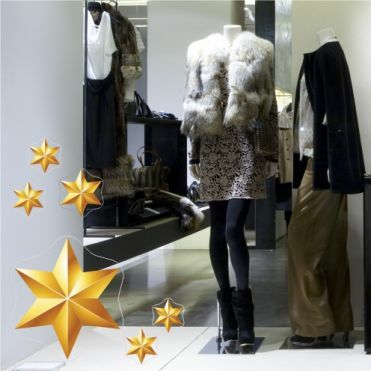 See our full range of christmas shop window stickers.